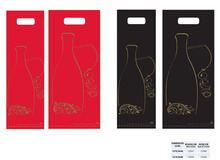 Purchase of Non-woven bottle's bag with window at the lowest prices for producers, associations, business, ... All Bottles packaging On sale at the best prices. 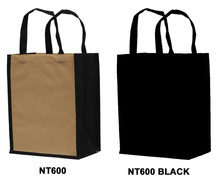 Purchase of Non-woven bag for 6 bottle 33cl At the best prices for professionals, traders, producers and associations. All Bottles packaging On sale at very low prices. Purchase of Non-woven bottle's bag with window At the best prices for professionals, traders, producers and associations. All Bottles packaging On sale at very low prices. 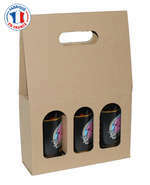 Purchase of Reusable non-woven bottle's bag At the best prices for professionals, traders, producers and associations. All Bottles packaging On sale at very low prices. Purchase of Reusable non woven bag for 6 bottles At the best prices for professionals, traders, producers and associations. All Bottles packaging On sale at very low prices. 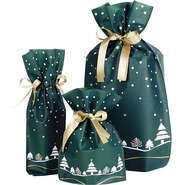 Purchase of Pochon Intissé "Sapin" At the best prices for professionals, traders, producers and associations. All Bottles packaging On sale at very low prices. 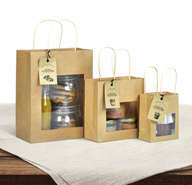 Purchase Non-woven bottle's bag with window At Discount Prices. Non-woven bottle's bag with window at low price, Non-woven bottle's bag with window cheap, Clearance , cheap. 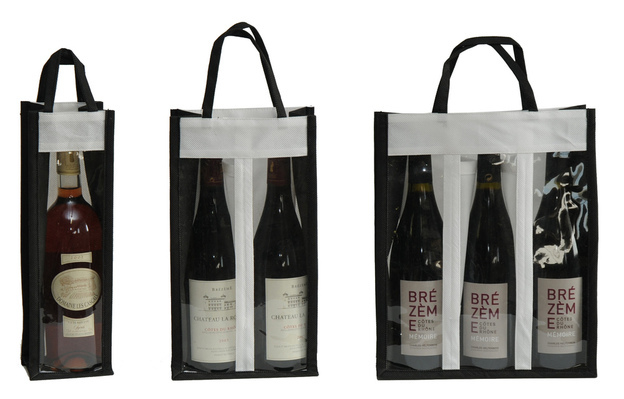 Sale Non-woven bottle's bag cheap. With ECOBAG STORE, you can Buy your Non-woven bottle's bag in All confidence and in All security.